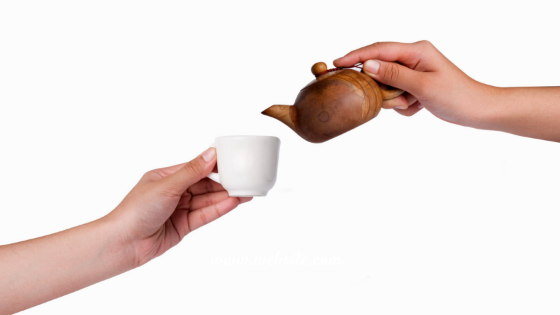 Pour-over wills function like other types of wills with one major exception. The primary (and only) beneficiary of this will is the testator’s living trust. A pour-over transfers assets into the trust so that it can distribute those assets to the named beneficiaries. It also guarantees that the trust can receive a tax deduction. Why Should I Include a Pour-Over Will if I Already Have a Living Trust? Pour-over wills can simplify the asset distribution process. Since there may be personal belongings left-over after a person’s death, a pour-over will guides the trust executor as to how he or she will distribute those unaccounted belongings of the deceased person such as clothing, furniture, and jewelry. A pour-over will can also name guardians and executors for minor children. What if there is a Living Trust but no Pour-Over Will? Assuming that some property was left out of the trust (which is subject to probate), if a person creates a living trust but does not have a pour-over will, there will be two distribution plans in place. First, the distribution of property in the trust, and secondly, the distribution of probate property. This situation can create a conflict of interest if the persons named in the trust are different from those the court recognizes as eligible beneficiaries. Mainly, a pour-over will can clarify this type of situation and prevent unnecessary confusion during the distribution process. What Assets Does a Pour-Over Will Control? Pour-over wills can only take control of probate assets. These are assets that do not have a joint tenancy, not in the trust, and not to be inherited by a surviving spouse. Probate law may exclude retirement accounts with named beneficiaries like 401K plans and IRA’s. However, if the owner of those plans fails to name beneficiaries, those accounts may be subject to probate court. Do Pour-Over Wills have to go through California Probate Court? Like other types of wills, pour-overs have to go through probate court but only if the value of the assets exceeds $150,000. The court does not need to get involved if the cost of the items totals less than that amount. But despite the California probate court’s involvement, the court recognizes that the beneficiary in a pour-over will is the trust of the deceased person. Therefore, a pour-over will honors the beneficiaries named in the trust. While creating a living trust is a smart part of your estate plans, we have outlined several reasons why it may not be enough. A pour-over will can be thought of as an extra layer of protection that serves one main purpose, to protect the trust itself. Speak with an estate planning attorney to see if a pour-over will is a right solution for you.